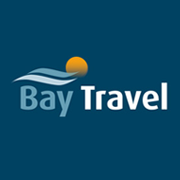 When booking a holiday through Bay Travel you are guaranteed a personal, friendly and efficient service from a team who really understands that your holiday is very important to you. We realise you’ve worked hard for it and deserve the best, right from the moment of deciding to book, until you arrive back home from your holiday. Our staff are fully qualified and have extensive travel experience. 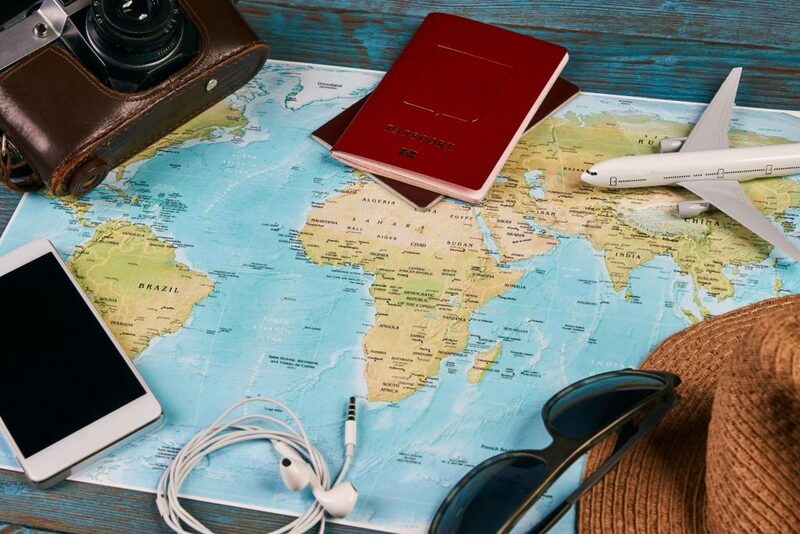 ATOL is a licensing scheme for travel companies which is operated by the Civil Aviation Authority and regularly carries out financial checks on the travel companies it licences every year. This means the money you pay for your holiday is safe. We will always tell you which ATOL tour operator is protecting your holiday booking and issue you with a receipt and holiday confirmation which shows the tour operators name and ATOL number. Recent legislation (1st October 2012) means that in some instances a ‘Flight Plus’ Certificate will have to be issued. Bay Travel adheres to all legislation and you can be assured of consumer protection. Bay Travel is also a member of ABTA (The Association of British Travel Agencys) which also offers some financial protection. It is always advisable to take out personal travel insurance either through Bay Travel or through an alternative provider.